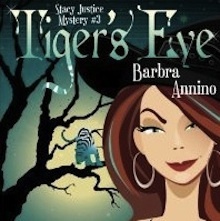 Tiger’s Eye is the third installment of the Stacy Justice Mystery Series by Barbra Annino, and if you’ve enjoyed the first two (Opal Fire and Bloodstone), you’re going to love this one as well. 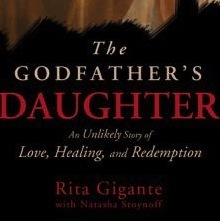 The Godfather’s Daughter: An Unlikely Story of Love, Healing, and Redemption is the memoir of Rita Gigante, daughter of Vincent “Chin” Gigante, the former head of the Genovese crime family in New York City. 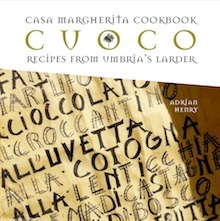 Adrian Henry’s Casa Margherita Cookbook: Cuoco – Recipes Inspired by Umbria’s Larder is a beautiful homage to the culinary traditions of Italy’s Green Heart, Umbria.